How Far is Royal Gm Palace? 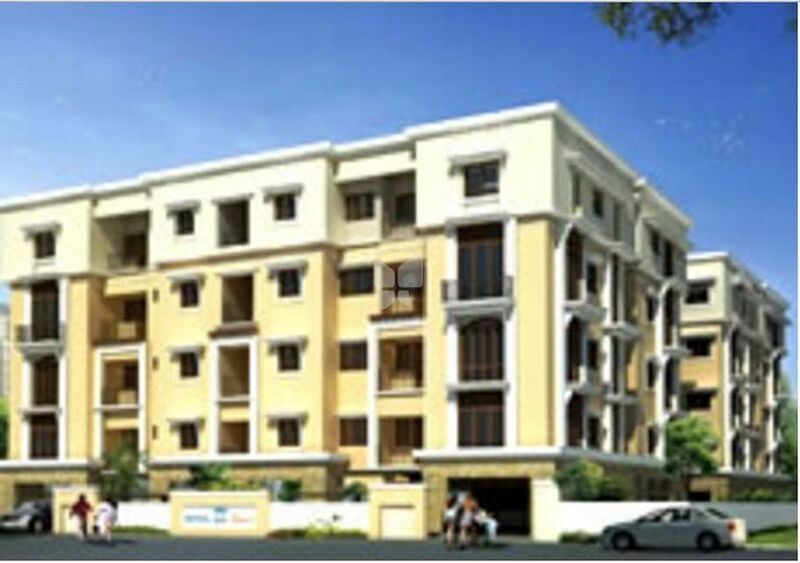 Royal GM Palace is one of the residential developments of Royal Shelter, located in Karur. It offers spacious and skilfully designed 2BHK and 3BHK apartments. The project is well equipped with all the basic amenities to facilitate the needs of the residents. Ivory Colour EWC with Marc or Parryware or equivalent fittings. Anti- Skid ceramic tiles flooring and glazed tiles for walls upto 7’ height.